The first event of 2019 will be a talk on Shakespeare by National Theatre director SImon Godwin. Full details and the date in January will be announced soon. 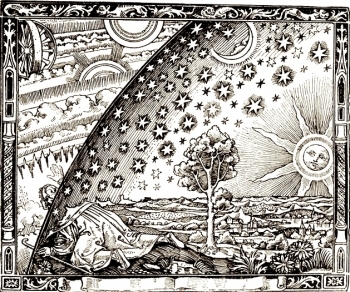 CAN AN UNDERSTANDING OF THE EARTH INFORM A SEARCH FOR CONSCIOUSNESS? Earth is one example of the trillions of planets orbiting in the habitable zone of their star. Earth has gone through a process of planetary evolution from barren rock to technological civilization. What is the potential role of intelligent life in this planetary process? Charles Langmuir is the Higgins Professor of Geochemistry at Harvard University, and a fellow of the National Academy of Sciences and the American Academy of Arts and Sciences.